Give your bait an extra boost with Easy Squeezy from Crafty Catcher! This viscous liquid is very concentrated and stays on your bait or pva stick for a long time. The handy spout bottle is very easy to use. Available in various proven flavors. Write a review about "Easy Squeezy Coconut & Maple Cream 100ml"
We want to know your opinion! 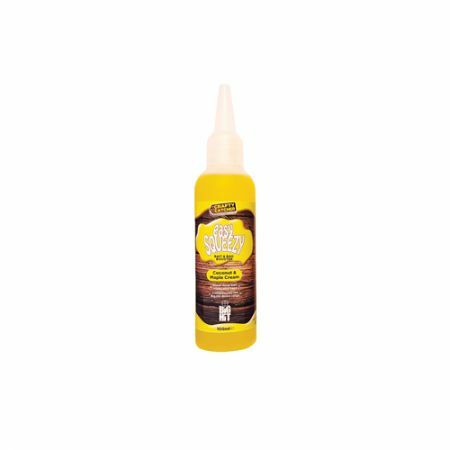 Write a review about the product “Easy Squeezy Coconut & Maple Cream 100ml”.